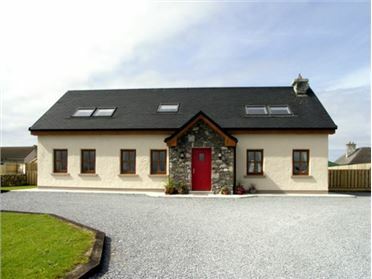 Teach Chiarra is a large and roomy bungalow sleeps six people in comfort across three bedrooms, consisting of one double with en-suite and two twins. 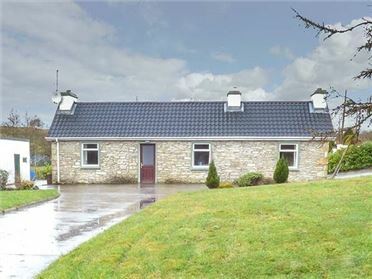 The spacious kitchen/diner contains all modern appliances and the delightful sitting room contains two comfortable sofas and a roaring open fire. 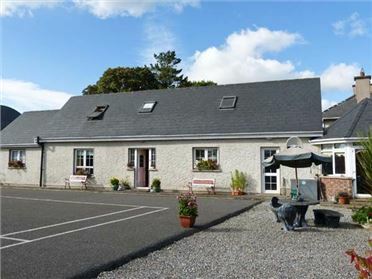 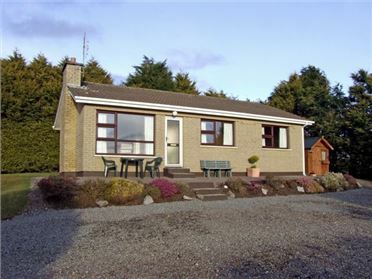 The large lawned garden offers the chance to relax after a long day's sightseeing in the gorgeous County Kerry countryside, or after a day spent exploring the stunning coastline, including the beaches of Ballybunion.